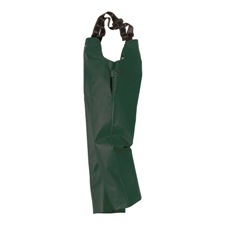 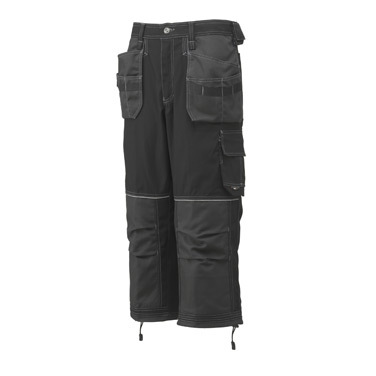 65% Polyester/35% Cotton 270g 2 hanging front nail/screw/tool pockets with rounded corners and double bottoms with option to insert into regular frontpockets 2 regular front pockets Broad belt tunnels for extra strength, fit adjustment and stability. 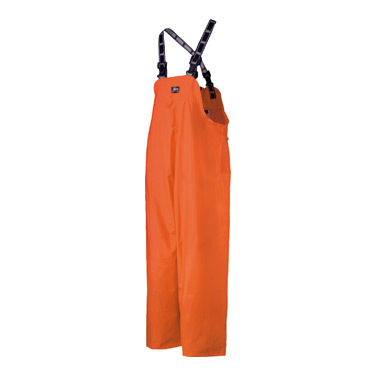 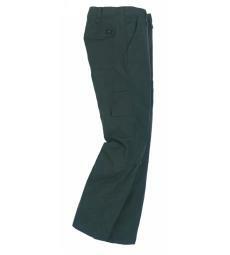 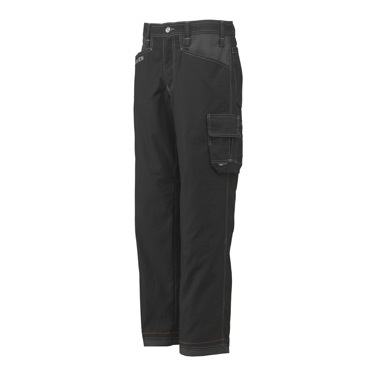 Chelsea Service Pants (NO Knee Pad Type) 76440-999 BLK/CHARC-C58 (41.5WX33L) Ref: 76440-999-BLK/CHAR. 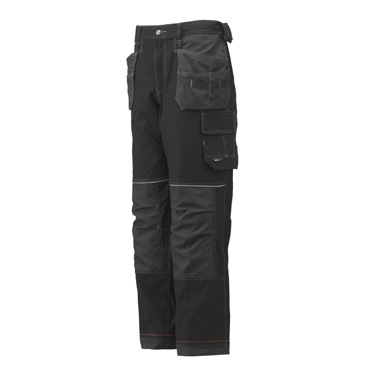 Chelsea Construction Pants (Knee Pad Type) 76441-999- BLK/CHAR-PIRATE-C54 (37.5WX33L) Ref: 76441-999 BLK/CHAR..
* Rule pocket with reinforcement fabric on top and bottom. 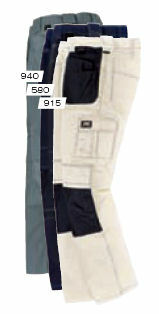 * Removable button with spare button on rule pocket * Reflective HH logo in front. 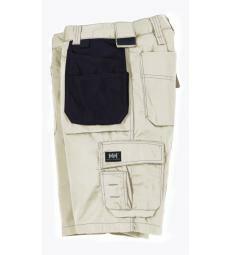 2 Back pockets w/flap Tool thigh pocket Knee pockets w/zip Tool loop Belt loop. 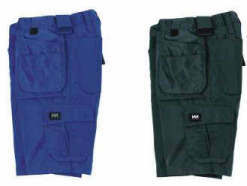 65% Polyester /35% Cotton 270g 2 hanging front nail/screw/tool pockets with rounded corners and double bottoms with option to insert into regular frontpockets 2 regular front pockets Broad belt tunnels for extra strength, fit adjustment and stability.